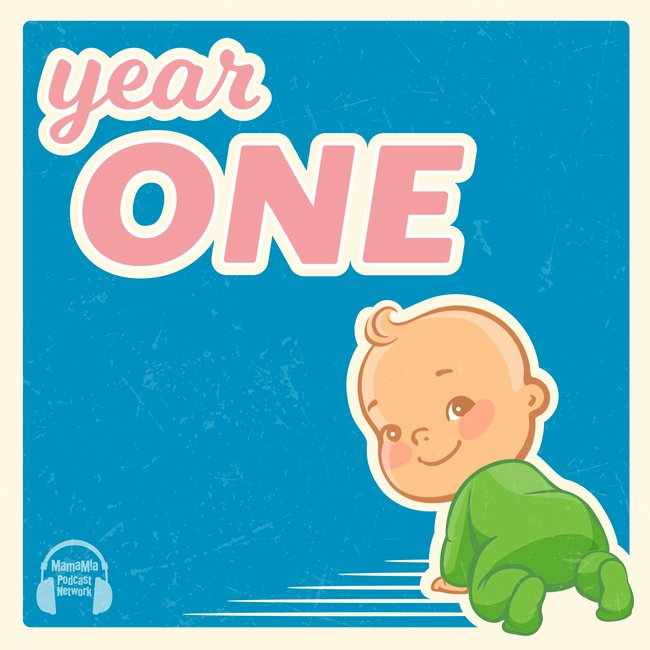 Year One podcast Ep 9: You've had a new bub. But what about YOU? Do you look in the mirror and not even recognise yourself anymore? Miss adult conversation? Wonder if you will ever be the same person again? It’s OK. The loss of identity feeling you have is normal. But, we’re going to talk about getting help with it. 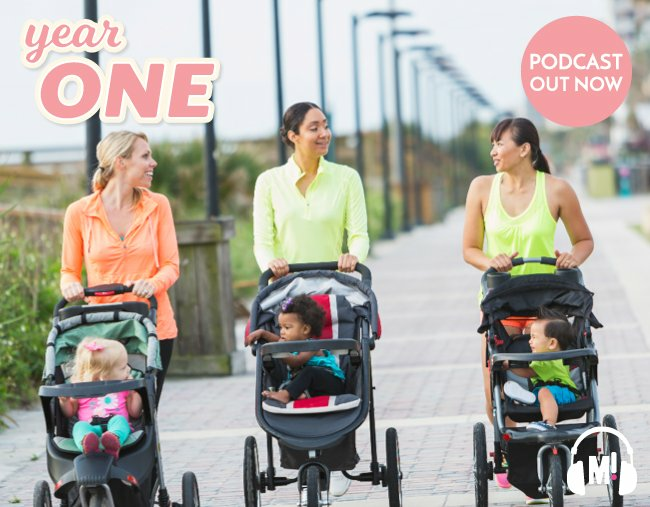 Also, if your social life has been depleted, we tackle how to get out of the house, find your community, and reclaim those adult conversations, without the separation anxiety. And how do you deal with family if you’re only just managing to keep it together? We have the strategies to help.